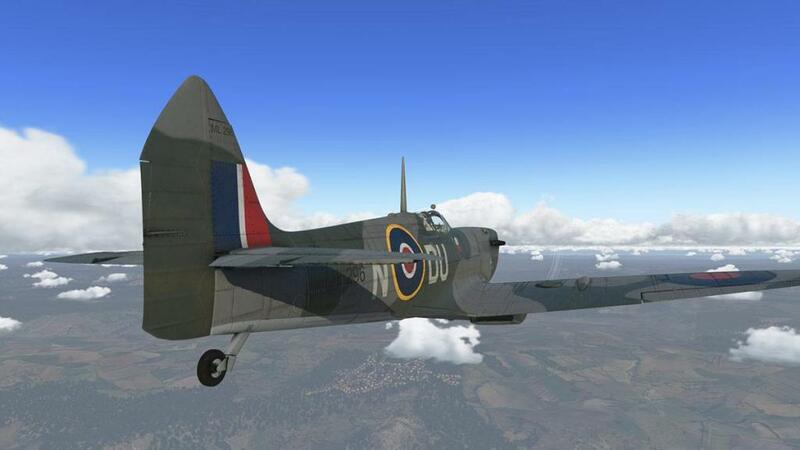 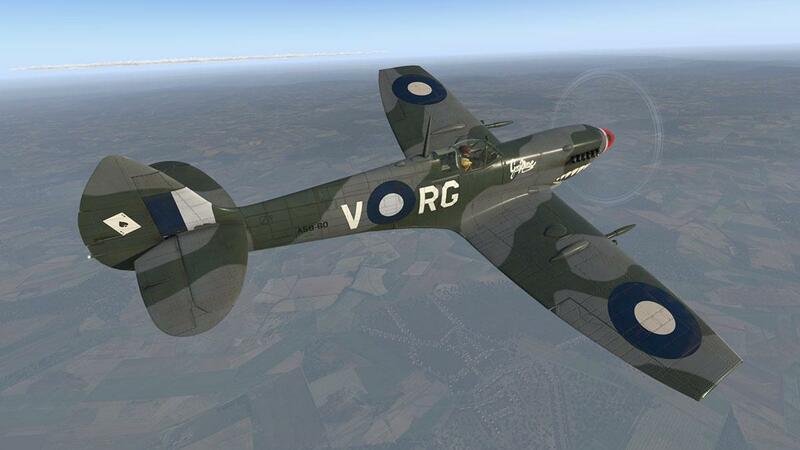 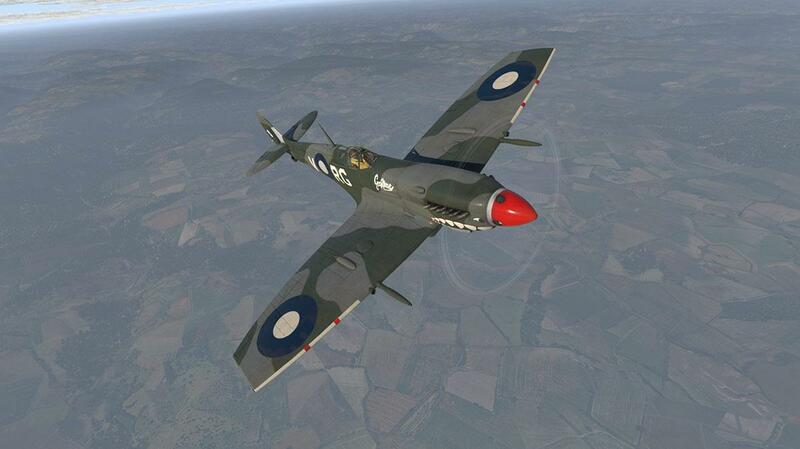 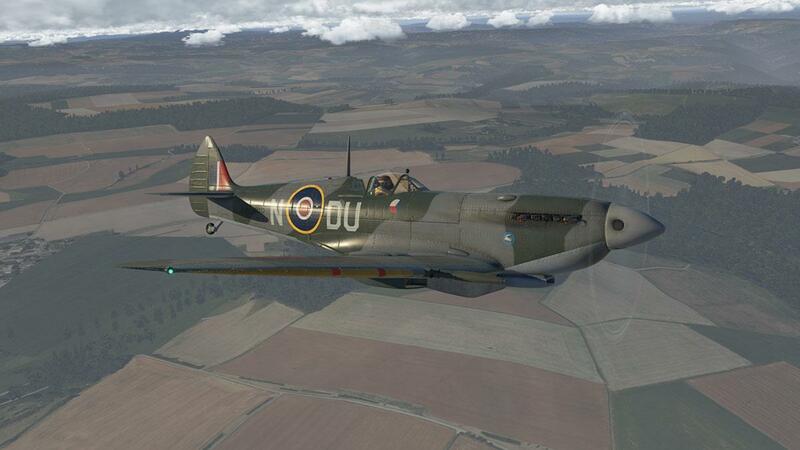 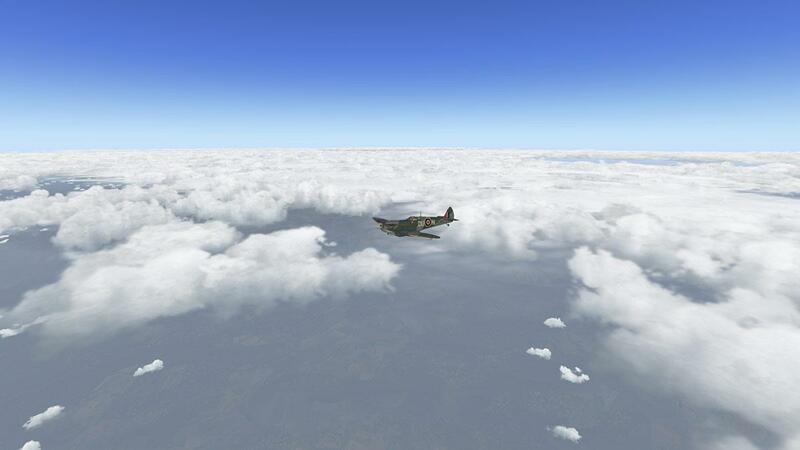 But in X-Plane we now do with the release of FlyingIron's Supermarine Spitfire Mk IXc, this is FlyingIron's second release after the Republic P-47N Thunderbolt, which in my eyes was the most ugliest aircraft to ever fly. 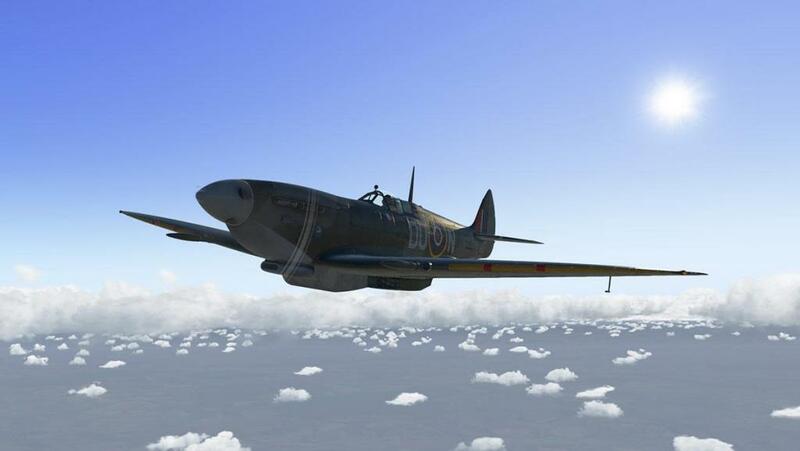 Which is one thing you could never hold against the Spitfire, as this lovely creation was the ballerina against the rheumatoid negroitis (google it). 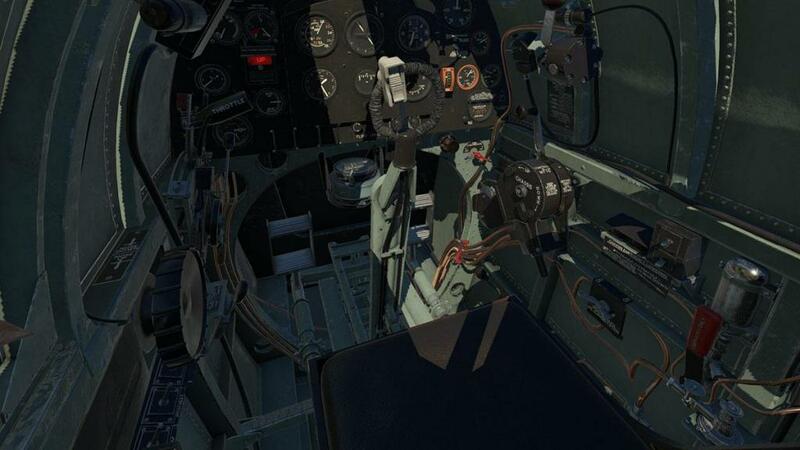 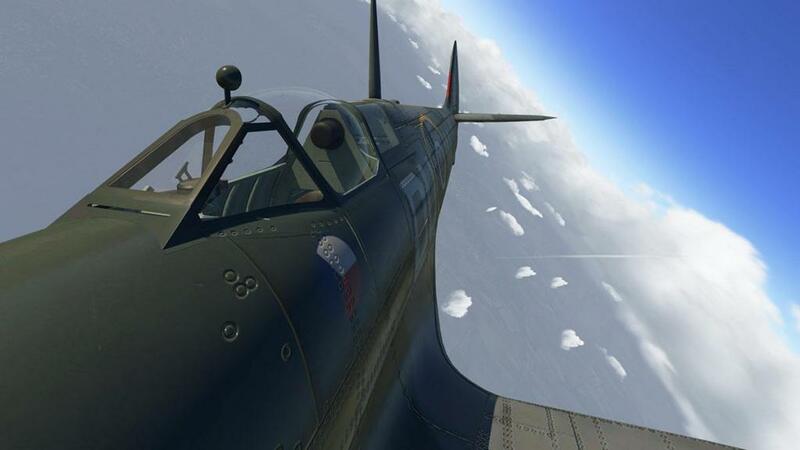 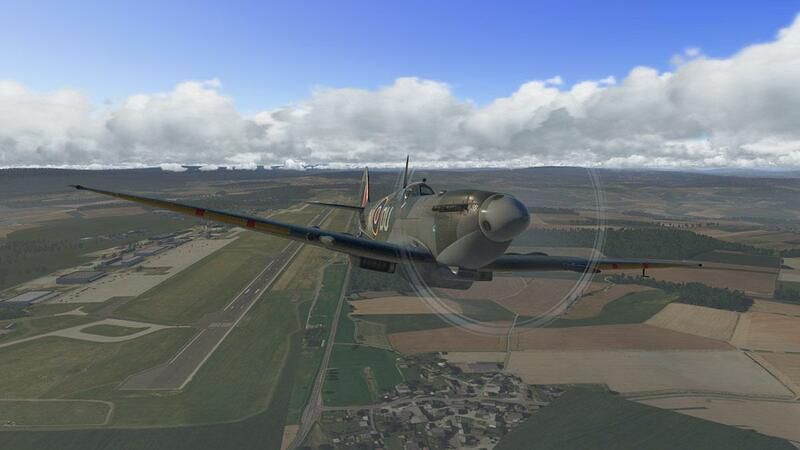 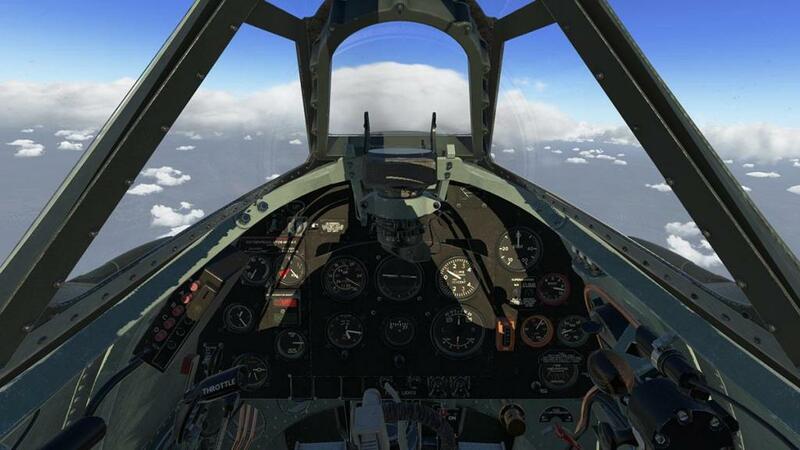 Simulation of unique Spitfire quirks, such as the need for nose-down trim on take-off and many, many more. 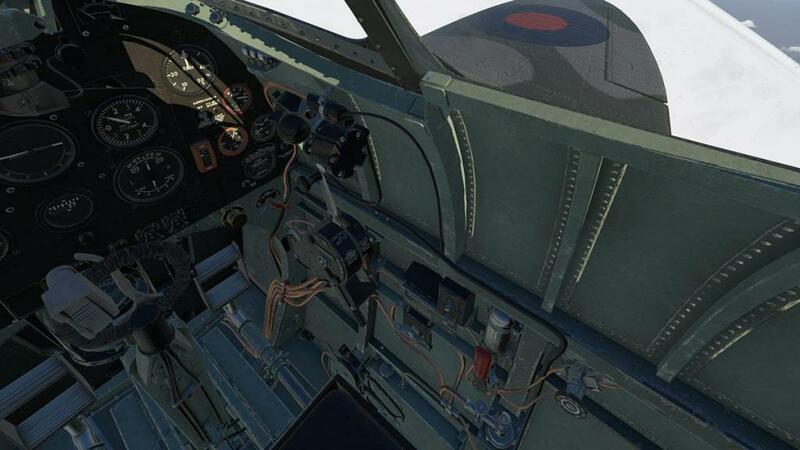 Ability to switch between engine types, toggle ground elements and optional cockpit elements. 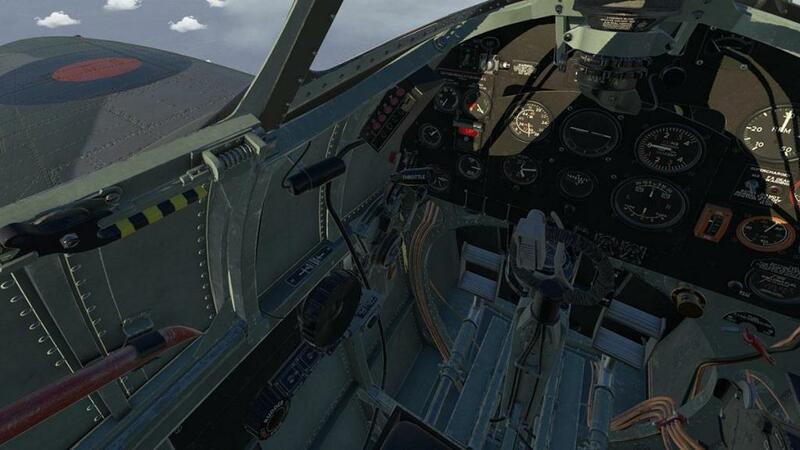 Overall excellent... Now available at the X-Plane.OrgStrore!